Hot on the heels of this year’s record-breaking Hospices de Beaune auction, Victor Smart travels to Burgundy to find out how upwards spiralling prices are affecting winemakers who are not one of the ‘blue chip’ producers. 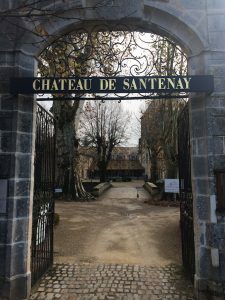 Thierry Budin, managing director of CA Grands Crus shows Victor around one of its properties Château de Santenay and explains what they are doing to keep abreast of changes in Burgundy. 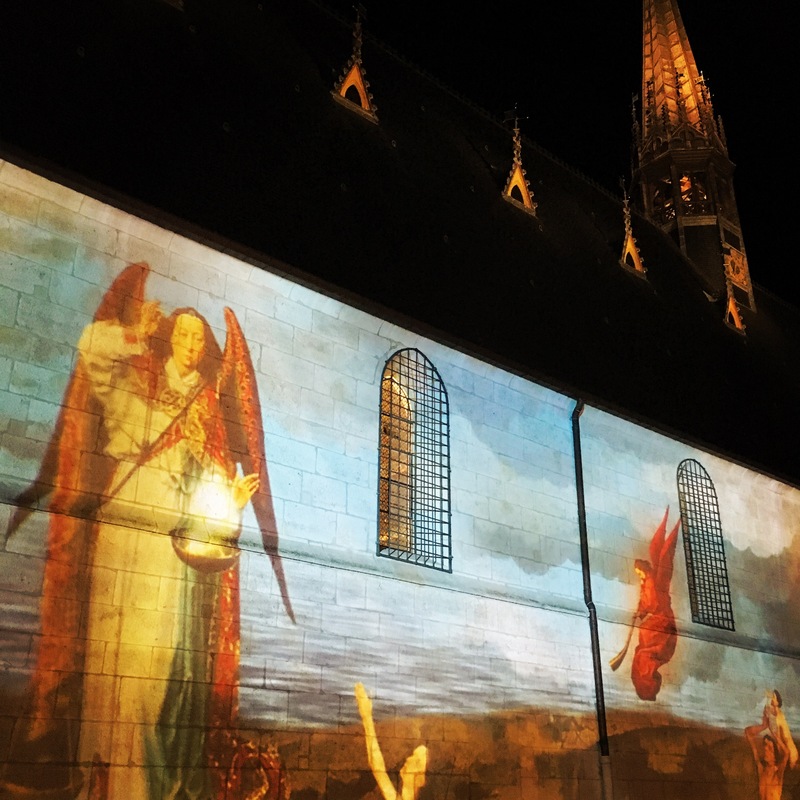 While some critics argue that Burgundy is starting to lose its soul, we discovered winemakers who are realistic and are happily investing in its future both in the winery and playing ball with some of the quirkier aspects of wine tourism. 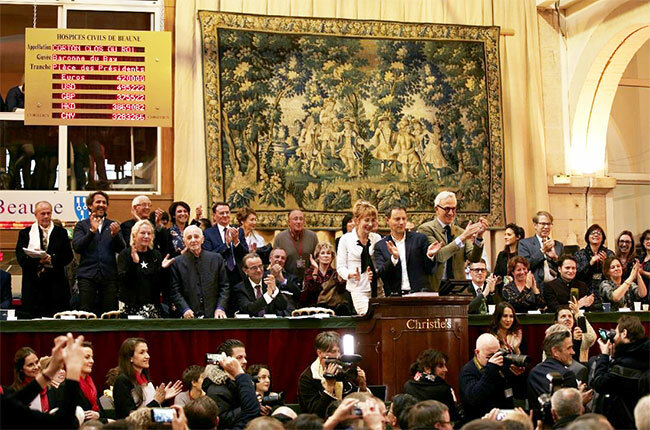 The Hospices de Beaune wine auction, held annually for the last 157 years in Burgundy on the third Sunday in November, is billed as ‘the most famous wine auction in the world’. 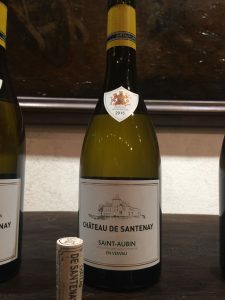 It gives the entire region a chance to get an early overview of the latest vintage and it is also a barometer on what prices Burgundy is likely to command in the market. 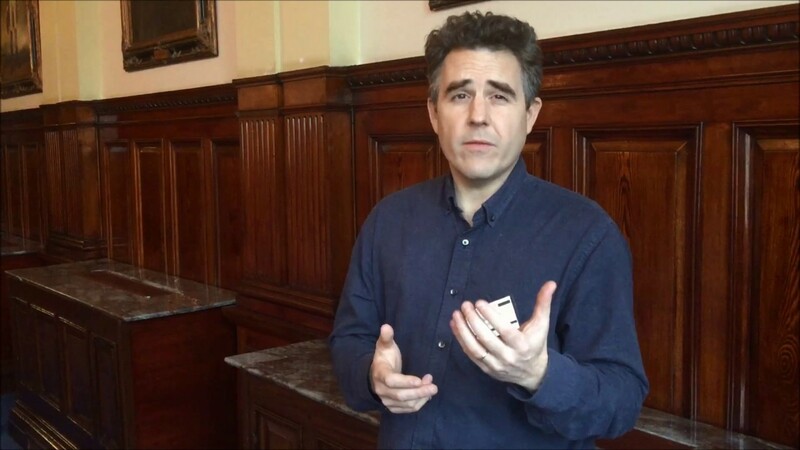 Certainly, there can be no argument about how high the prices can reach at the auction. 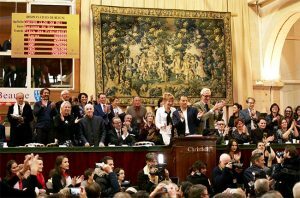 This year the top price paid was €420,000 for two barrels of Corton Clos du Roi Grand Cru, the second highest on record while the overall event this year was the highest on record raising €13.5 million for various charities. The spiralling upwards of Burgundy prices is a double-edged sword. Some winemakers related these facts to me with a hint of dismay: while doubtless delighted that global buyers are bidding the prices of their top-flight wines ever higher, they clearly worry how spiralling prices will shape the economics of their businesses and also how it will direct who gets to drink the wines they produce. 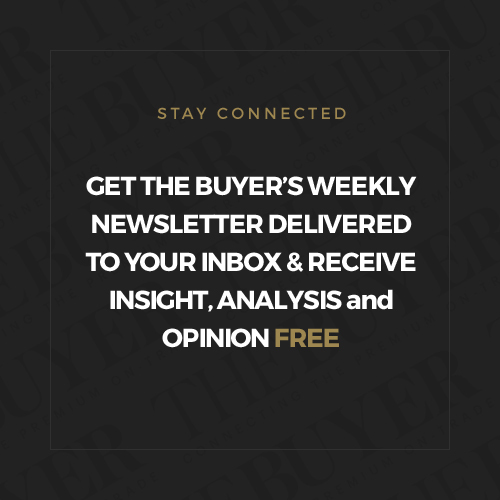 Some put the sale three years ago of Château de Pommard to Silicon Valley multi-billionaire Michael Baum as a turning point but the trend of escalating land and wine prices started a decade or more before that. 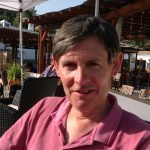 Land value in the region has reached an all-time high and that explains why many of the larger houses have looked to up the quality of the wines they produce in ‘lesser’ appellations as well as expand into neighbouring Beaujolais. 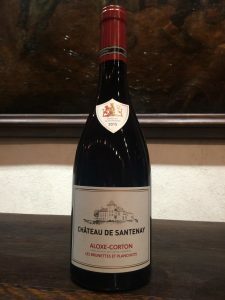 Where it was once just the ultra-rich unhealthily focused on blue chip names such as Domaine de la Romanée-Conti, now the second and third tiers of producers are becoming unaffordable for Burgundy lovers of more modest means. 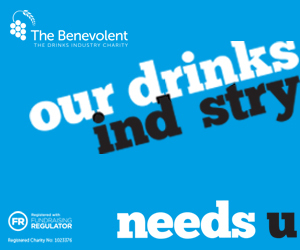 The flipside to this, however, is more encouraging for mainstream drinkers. 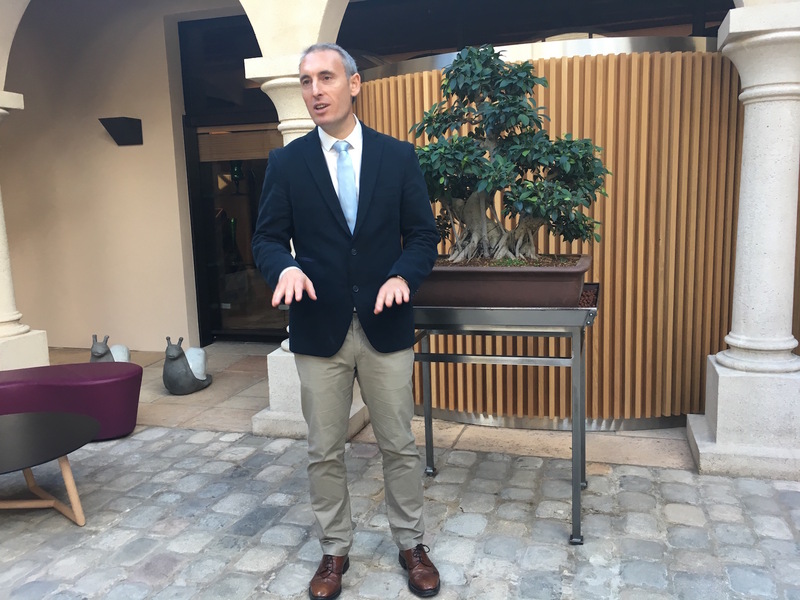 The commercial incentive now exists for the less prestigious names, encouraged by a ‘halo’ effect, to invest in better winemaking facilities and also up the quality of their wines. Take Château de Santenay. This has been owned for a number of years by French farmers’ bank, Crédit Agricole, which also has a handful of renowned Bordeaux vineyards. 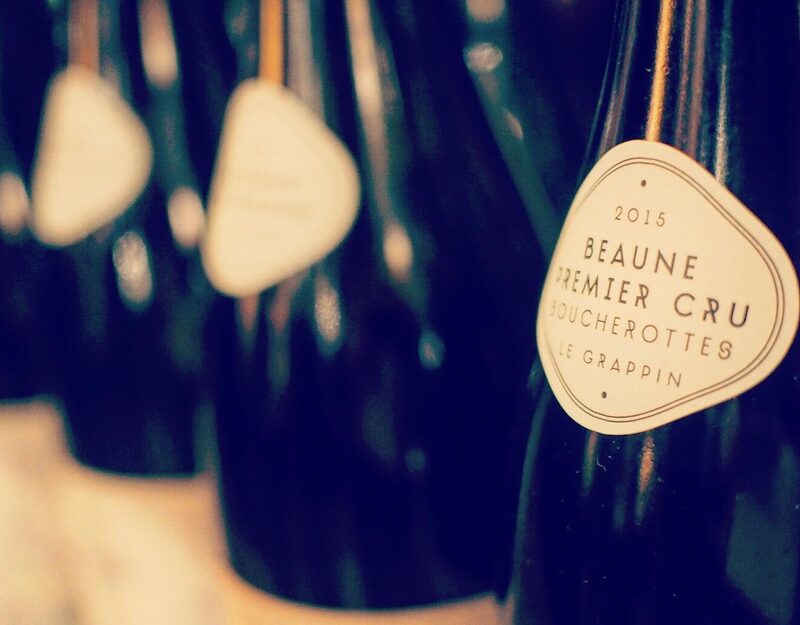 Mr Thierry Budin, managing director of CA Grands Crus, was born in Épernay into one of the top Champagne-house families and he mixes a finance man’s regard for the figures with an old-school passion for the intricacies of winemaking. 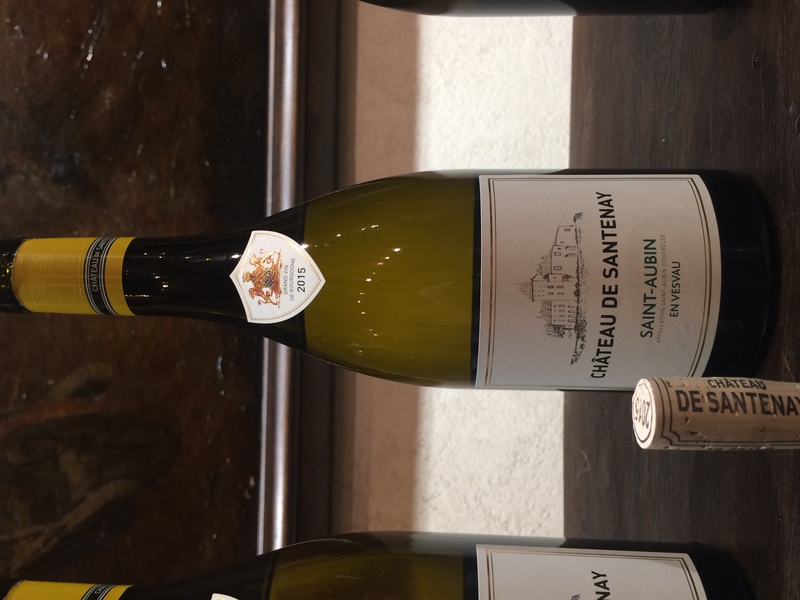 The 90 hectare domaine produces over a dozen wines ranging from the white Bourgogne Hautes Côtes de Beaune retailing in the UK for around £16 a bottle to a Clos de Vougeot Grand Crus red which won’t leave much, if any, change from £100. Liberty Wines distributes both wines in the UK. On a tour around the winemaking facilities, Budin explains the attention to detail behind the drive for quality. Santenay’s practice before placing an order for new oak barrels is to have a blind tasting of recent vintages from the various types of barrels – the barrel suppliers are invited along too for what must be a somewhat nerve-wracking trial. 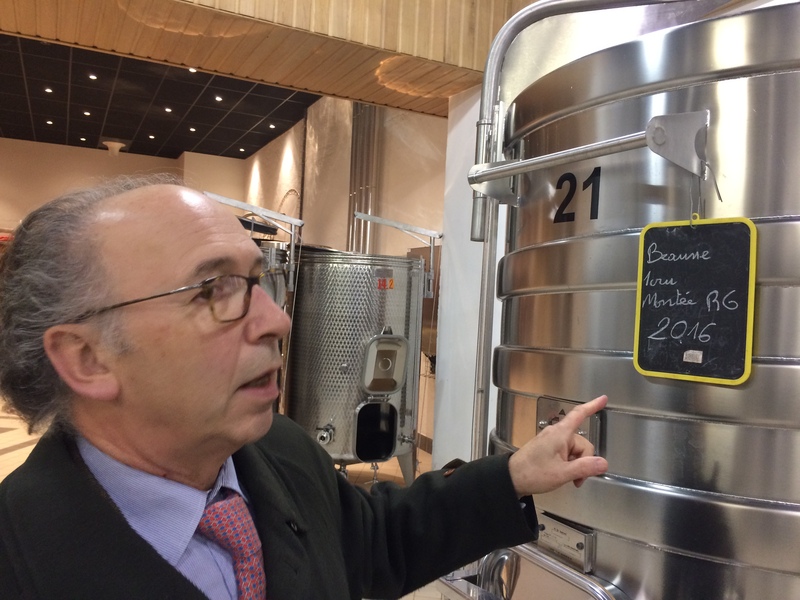 For the pricier wines, the château is switching to smaller stainless steel vats little more than a metre high where the winemaking process can be controlled meticulously; there has been investment in pigéage machines to automate the process of forcing the skins back into the wine. Drones now swoop over the vineyards to show how individual rows of vines are faring, and, although Santenay has not gone fully organic, the use of most chemicals was abandoned some years back. 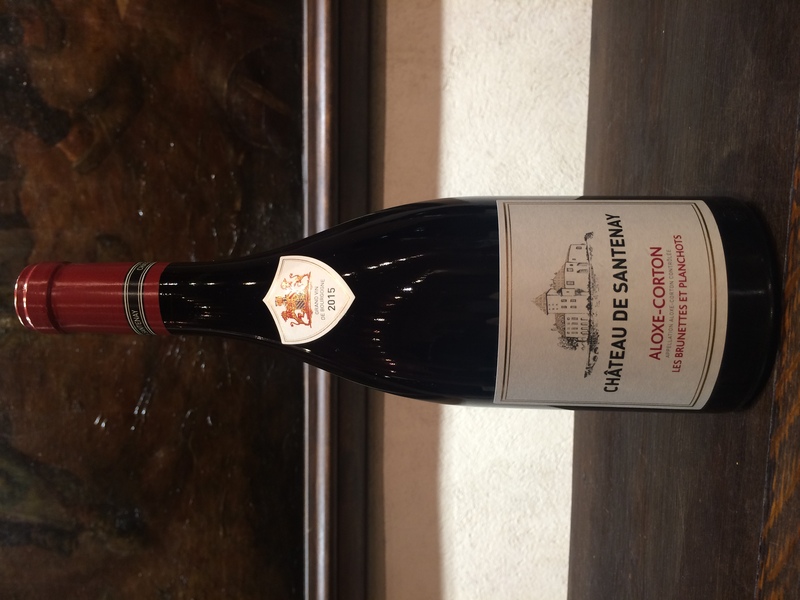 All this hard work seems to be paying off with both the 2015 Côte de Beaune red winning a major award and Le Guide Hachette Des Vins 2018 giving the white Saint-Aubin En Vesvau 2015 its Coup de Coeur. “Quality has a cost,” comments Budin, but it is one which CA Grands Crus evidently believes is well worth paying. News that the 2017 harvest is both large and of excellent quality, especially for the whites, reinforces the cheerful outlook. Further North in Beaune, Ms Anne Fatet of the local tourist authority, explains the many side effects of the popularity of Burgundy wine, and which some point to as the region losing its soul. Wine tourism is booming at an enormous scale, with the staple of wine-tastings, truffle hunts, and cycle tours around the most famed appellations being augmented with electric scooter rides, a film festival for police drama movies, a festival of lights and so on. 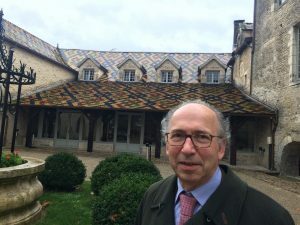 The oldest chateaux, like Château de Santenay dating back to the ninth century, are well placed to draw in visitors seeking out history: boasting an eye-catching tiled roof, this was home to Duke Philip the Bold who in 1395 began Burgundy’s long march to varietal purity with a purge on inferior grapes. The château may be unique in bottling its produce in an old moat. But visitors, especially those from Asia, want more. Requests come in from Japanese groups wanting not to just drink fine Burgundies, or even have their names on the labels. No, they want to actually join the harvest, and spend a day or half a day toiling out in the vineyards. Since these novice harvesters are willing to pay up to €180 a day for the privilege, few wine producers are going to turn away this extra line of income. But, weirdly, they want to come in April when, of course, there are no grapes to be picked. The timings it seems are at the behest of the wine tour operators who plot in April to suit their tours and holiday periods. So, if you go to Burgundy and see groups of bewildered Japanese tourists wielding secateurs in April you will know why!